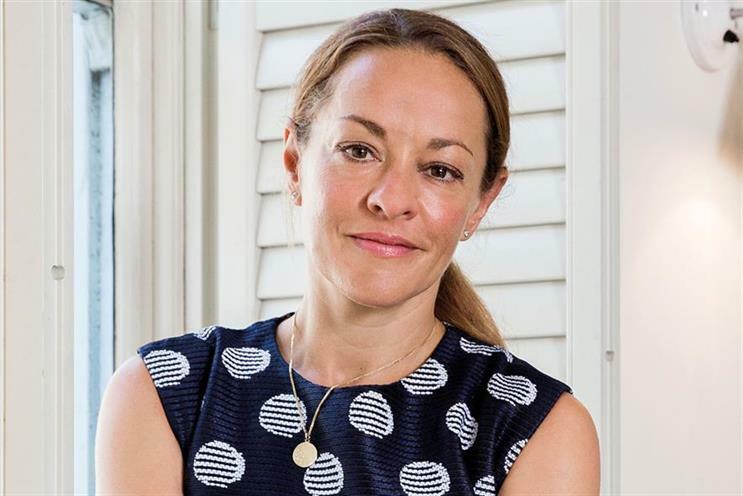 Watkins joins from Mofilm, part of the You and Mr Jones brand tech group, where she was global chief executive and director. Before that, she was managing director at the Guardian News & Media Group’s branded content arm; Guardian Labs and brings more than 20 years experience to the role. She will join Oath on 2 July, replacing Nigel Clarkson who left the company last December following an internal investigation into his conduct. Clarkson has since joined Exterion Media as chief revenue officer. "When the opportunity came up to lead the UK team it seemed too good an opportunity to miss," Watkins said. Oath’s brand-safe, premium environments and approach to building content in partnership with brands and agencies is exactly what marketers need right now." At Oath, Watkins will be responsible for its UK sales teams, client vertical and product specialists and account management teams directly, as well as overseeing the wider UK business at Oath’s new offices in MidCity Place, Holborn. She will report to Oath's vice-president, EMEA, Stuart Flint. Flint said: "Anna brings a wealth of experience across the digital marketing industry to this pivotal role for Oath. Her leadership, expertise and experience across the content marketing, video and technology fields made her absolutely the right choice to be at the forefront of Oath’s next chapter in the UK." In the UK, Oath reaches 88% of the online population through its media brands and global partnership with Microsoft, according to ComScore. Its brands include HuffPost, Yahoo News, Sport & Finance, Tumblr, AOL, Engadget, TechCrunch, MSN, Xbox, Outlook and Yahoo Mail.